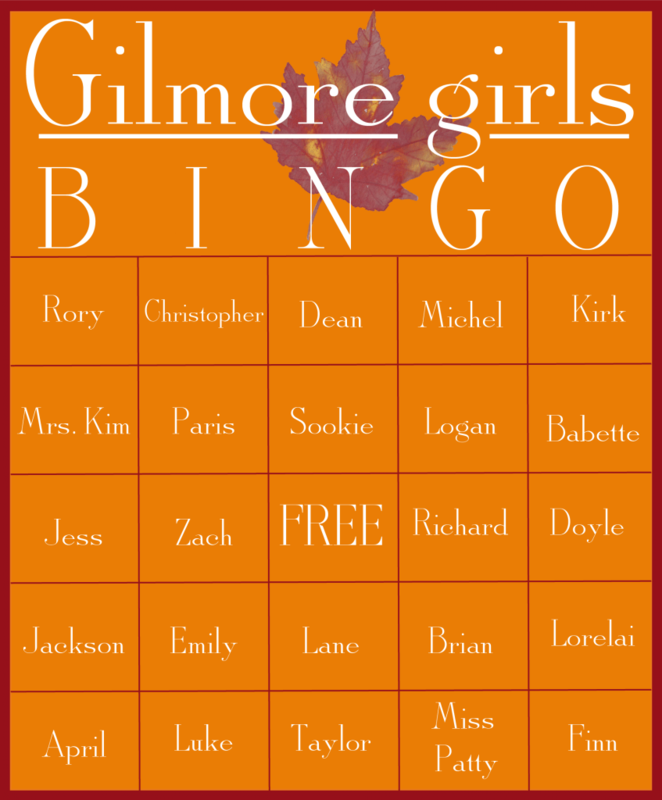 Celebrate the Gilmore Girls Revival with a fun little game of Gilmore Girls bingo! Watch and wait to see who and what will show up first in the year in the life of the Gilmore Girls! 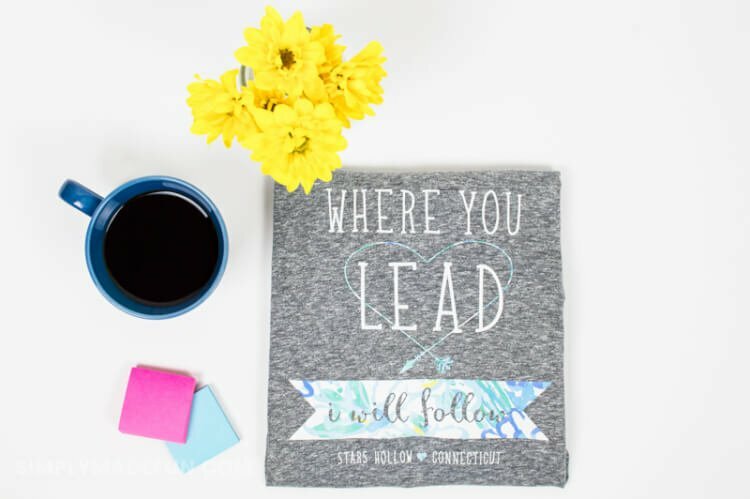 Will it be coffee (duh!) 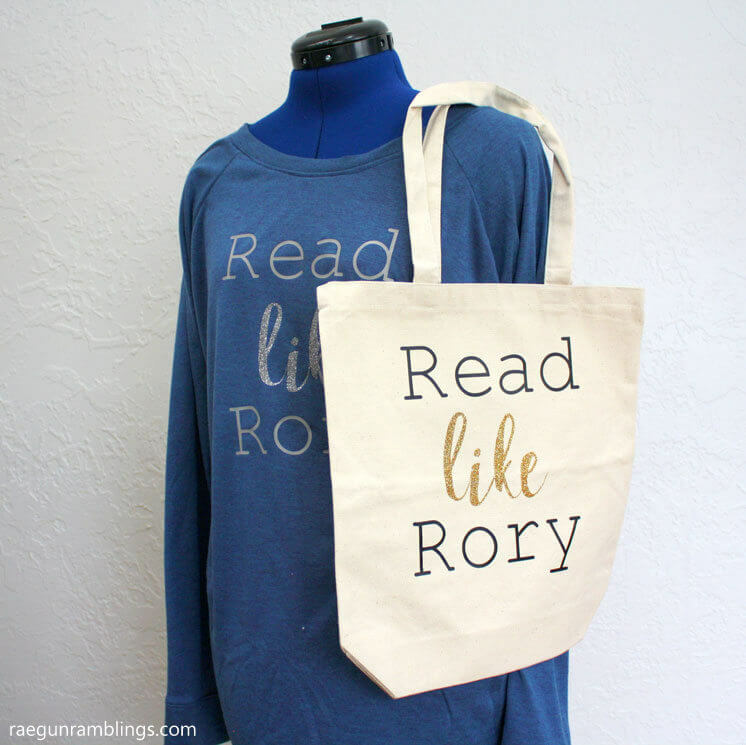 and who will Rory finally end up with? 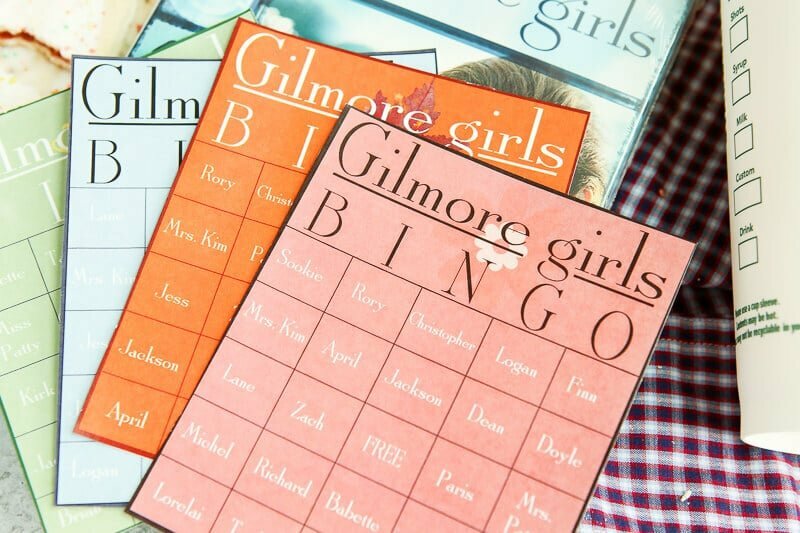 Bingo is a great way to make watching the Gilmore Girls revival on Netflix even more fun! 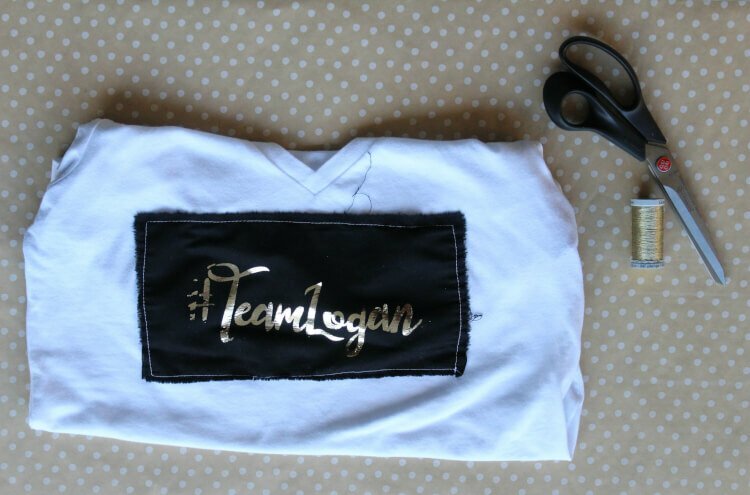 And p.s., #TeamLogan! There are very few shows I could watch over and over and over again. 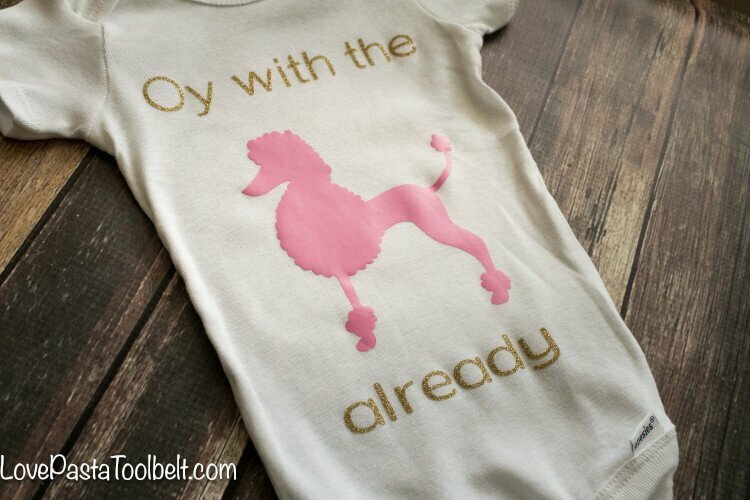 And laugh every single time. Gilmore Girls is one of them. 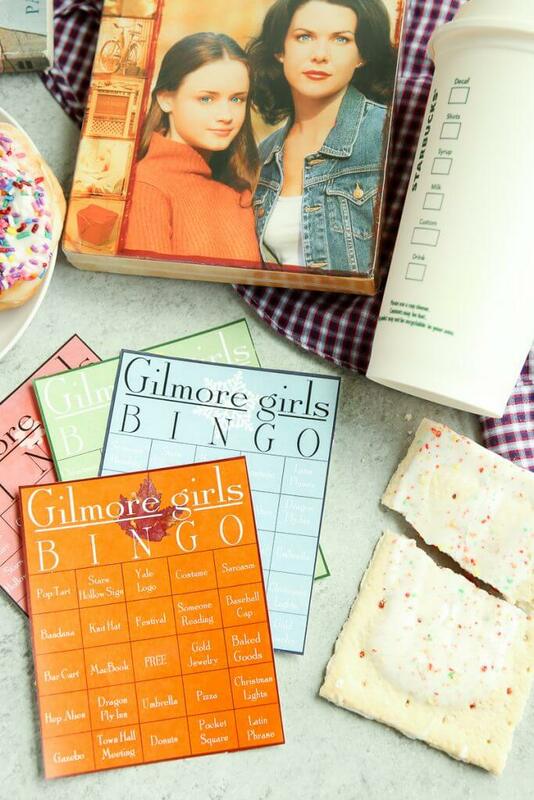 I’m a little obsessed, especially now that the new Gilmore Girls Revival is less than a month away. 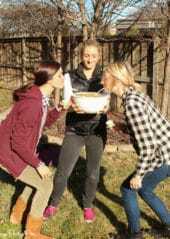 Come on Thanksgiving! 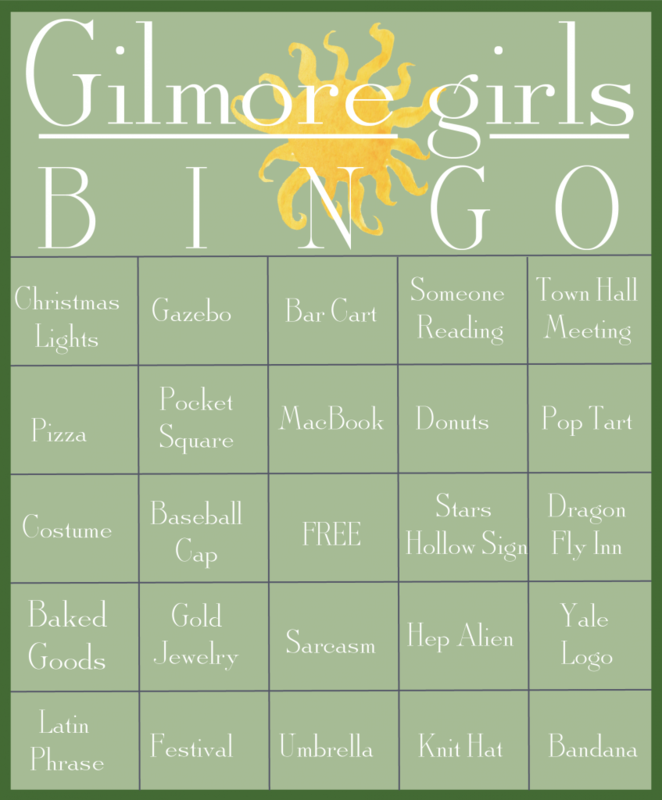 I created these printable Gilmore Girls bingo cards specifically to play while you’re watching the revival on Black Friday, or if you’re not quite as obsessed as I am, whenever you finally get around to watching it. 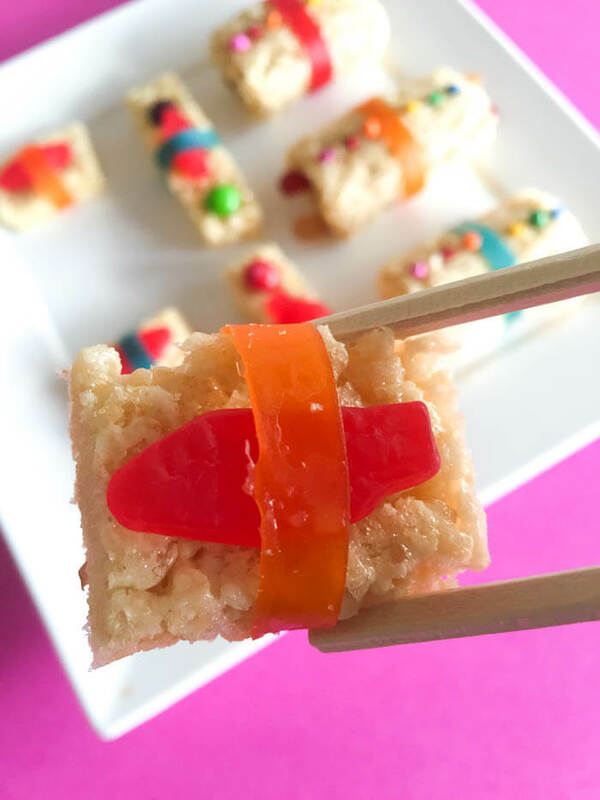 There are two sets – one that has iconic objects (coffee, Pop-Tarts, baseball caps, etc.) 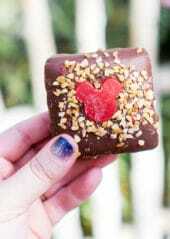 and one that has characters. And yes, I know Richard is dead, but if you’ve seen the trailer, you know that there is at least a HUGE picture of him in the revival. 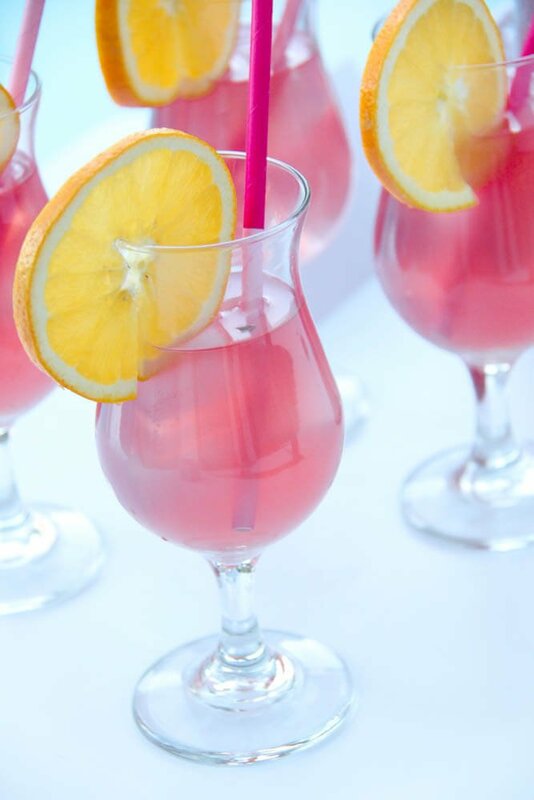 The fun is not only playing bingo but choosing your card based on who and what you think is going to show up first. 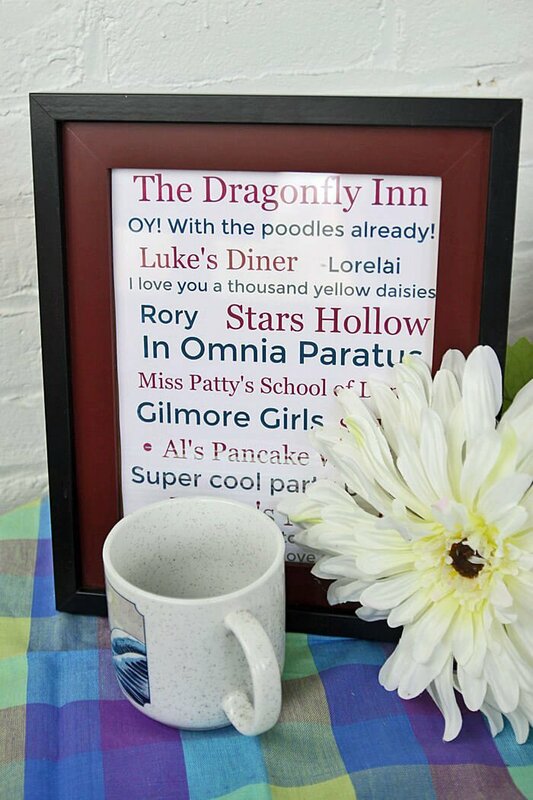 Obviously Rory and Lorelai but will they start out with coffee in Luke’s diner or saying goodbye to Richard at the Gilmore’s home in Hartford. Not sure anyone knows yet. 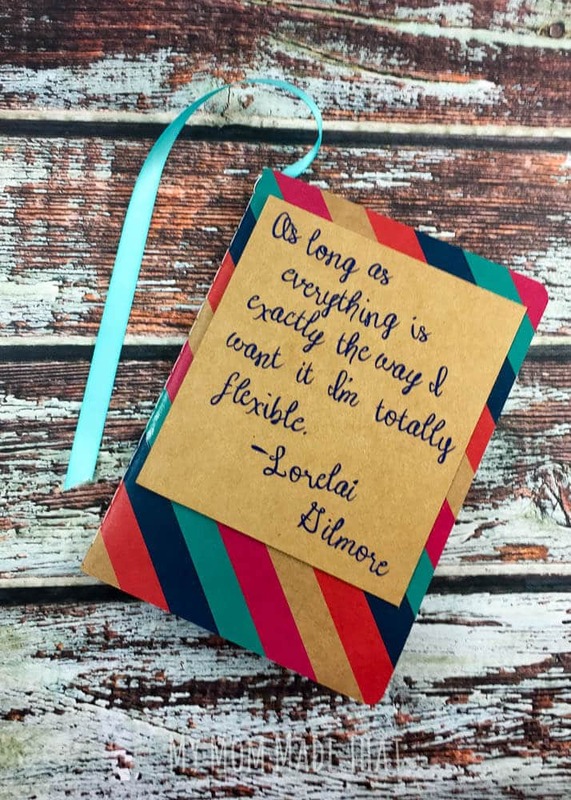 I created 16 cards for each set, so invite all of your best friends over and make an event out of it! 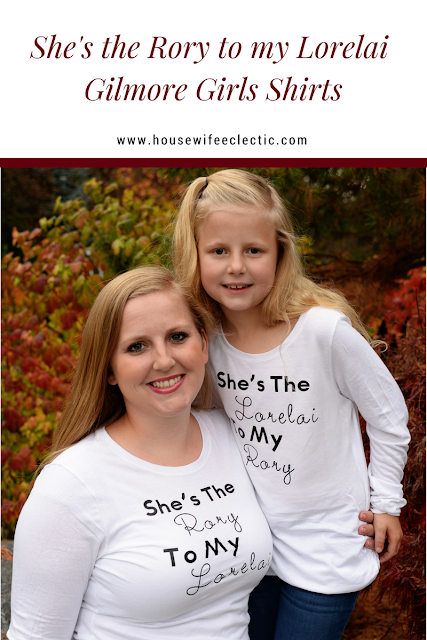 And while you’re at it, make sure to check out the fun ideas at the bottom of this post for more great Gilmore Girls inspired ideas! 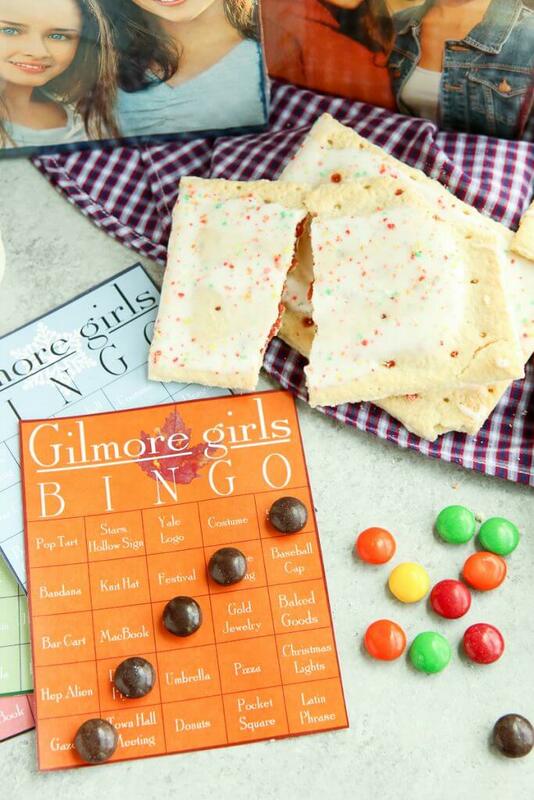 Don’t forget the candy for bingo markers, I mean it’s Gilmore Girls. 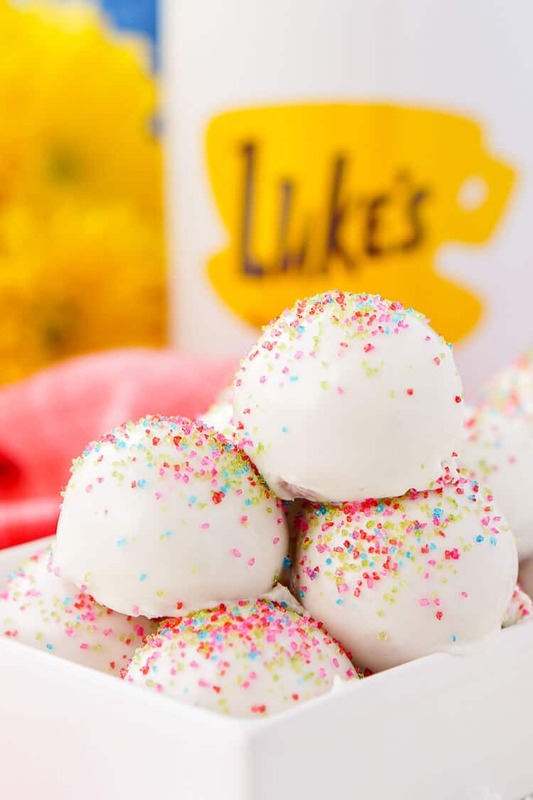 You need all the junk food you can get! 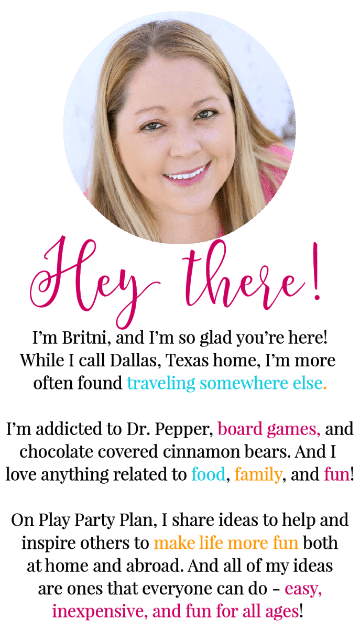 Enter your first name and email address below to get the free printable. You’ll be immediately taken to the PDF to download and receive a copy to your email shortly after. If you can’t see the form below, click here to get to the form to enter your info. 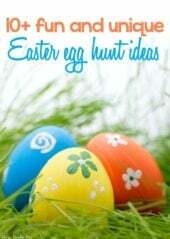 And don’t forget the prizes! 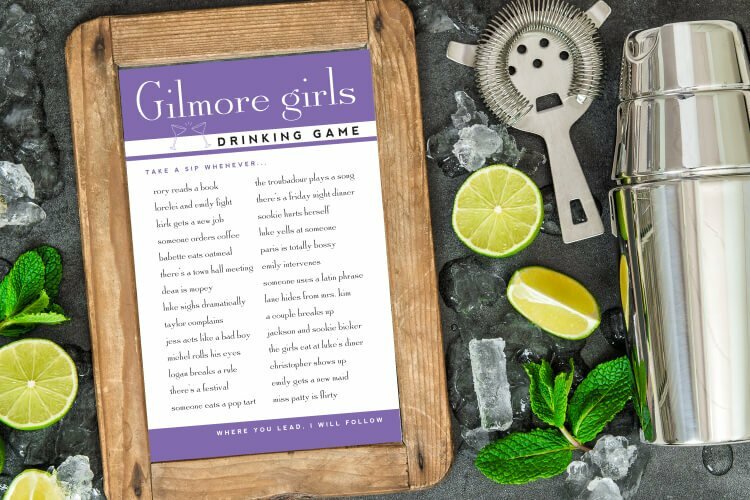 I so kindly did a speed watch of the show and came up with some great Gilmore Girls inspired prize options that any Gilmore Girls fan will love! 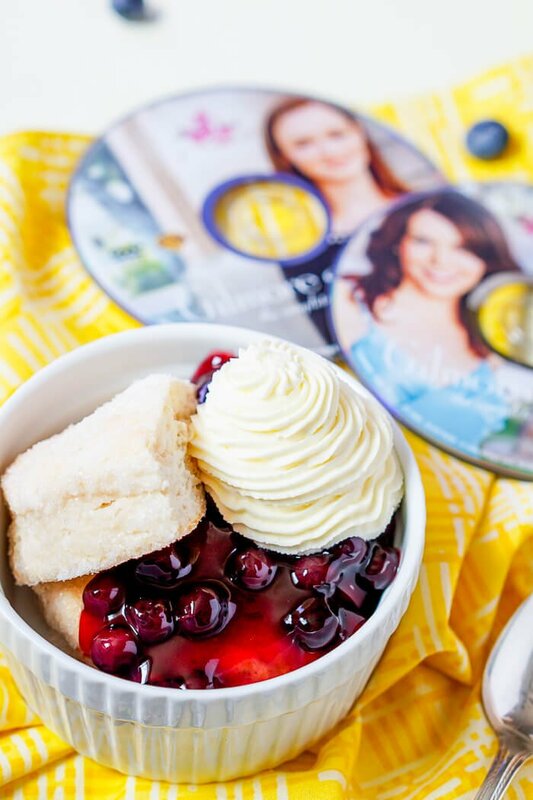 Make sure to check out these other fun Gilmore Girls inspired ideas!